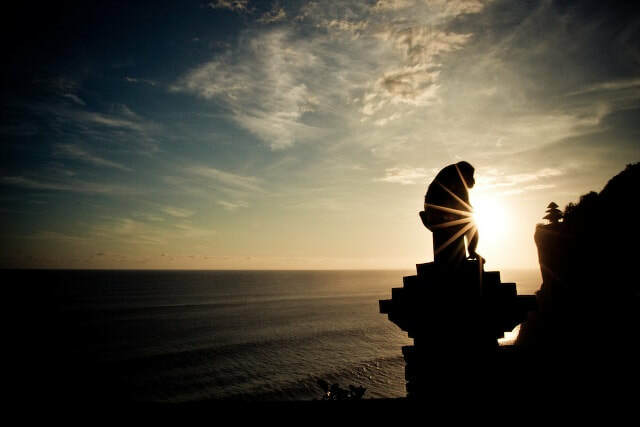 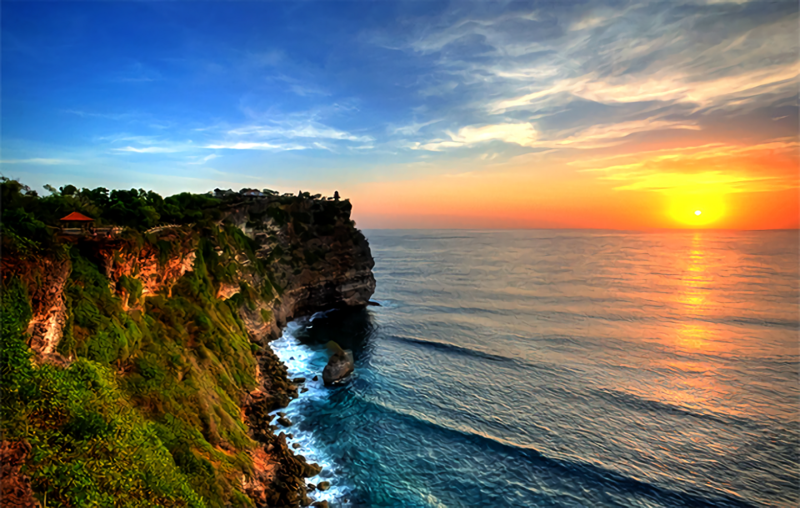 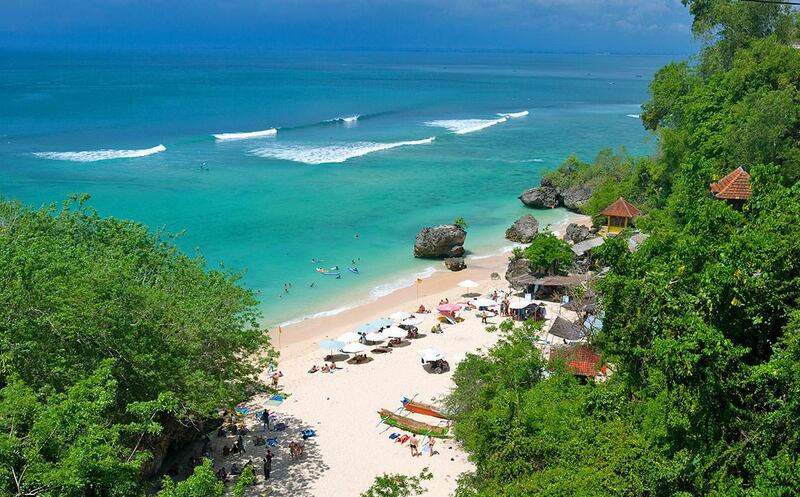 Firstly we will visit to Padang Padang beach than we will visit to Uluwatu Temple, a cliff edge temple at 95 meters above sea level, with fantastic view to the Indian Ocean. 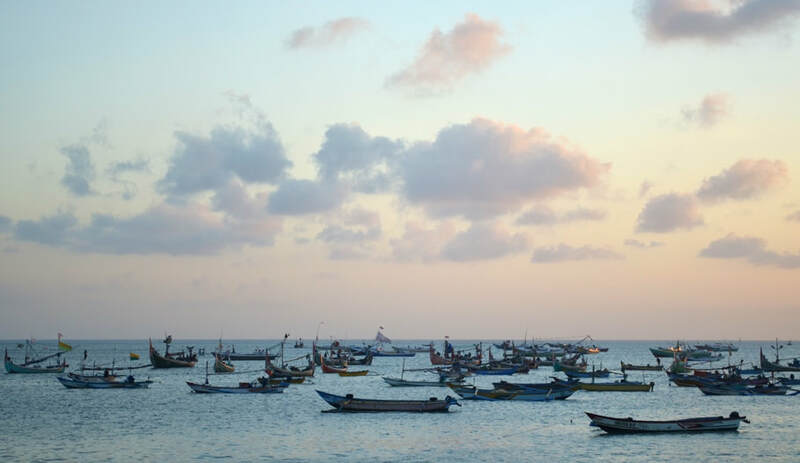 This is the masterpiece of Niratha, a holy priest from XVI century, and great place to watch the sunset over the sea that filled with sailing outriggers ( jukung ). 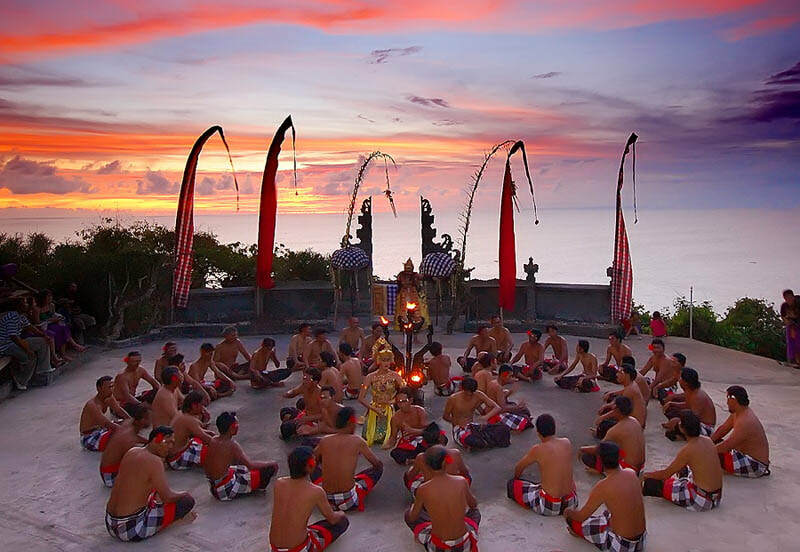 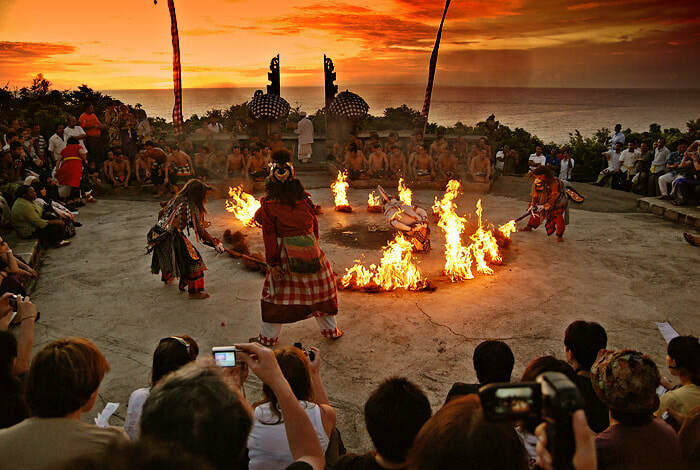 ​Afterwards, we will witness the performance of Monkey ( Kecak and Fire Dance ), the most unique dance among Balinese dances and featuring the Ramayana story. 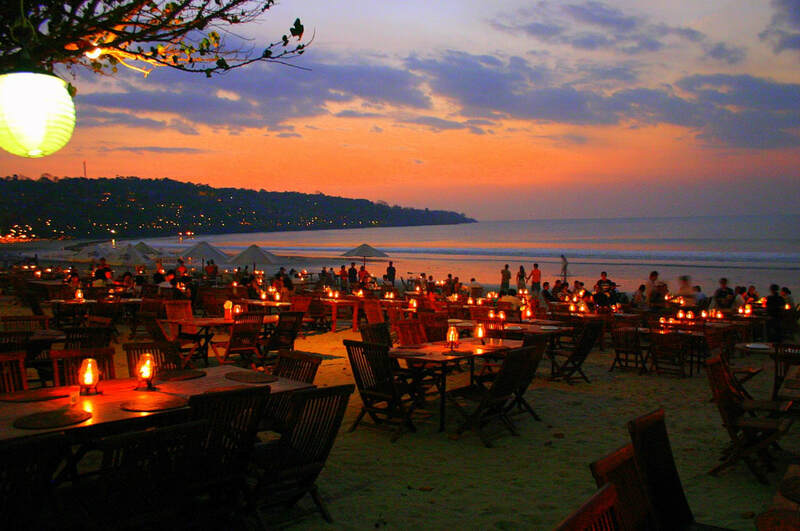 And then we will take you to Jimbaran Bay for a romantic dinner and traditional set up beach café.